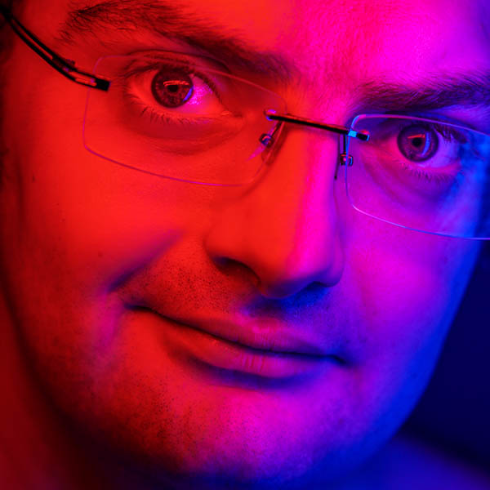 Mathieu is a professional photographer from Northern Ireland. Mathieu’s preferred styles are creative portraits, boudoir and art nudes. Mathieu has been an artist all his life, who now uses light as the media. He has featured in Good Light Magazine and local media. 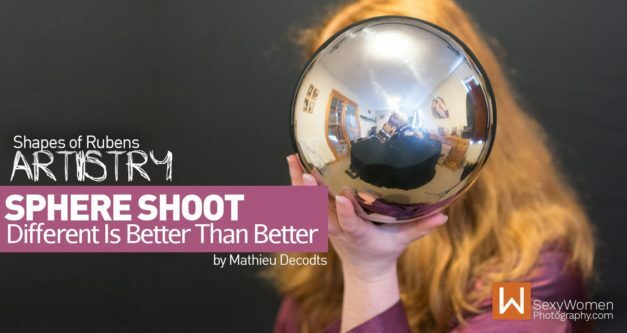 Mathieu will teach you about being creative and experimenting with your photography, showcasing unusual concepts and shoots from A to Z. Follow the full process, experience a model with a kind of Rubenesque figure and grasp insights on artistry.